Buildings consume about 40% of the energy in the world, and out of this percentage, HVAC systems are known to be the largest energy consumers. 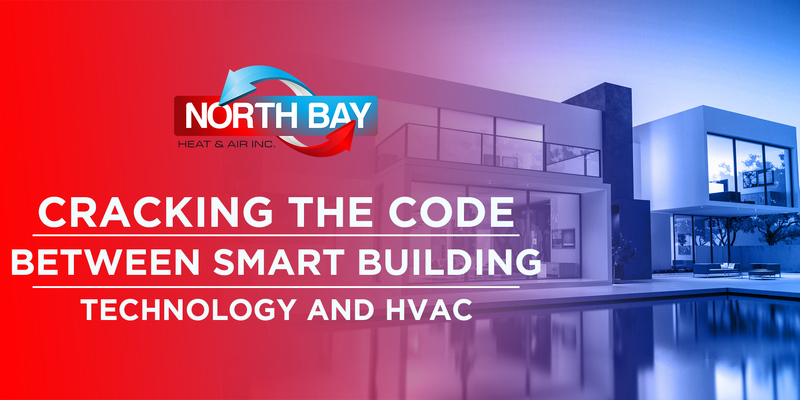 But with the help of smart building solutions that are equipped with automated controls, decision-supporting software, and multiple technologies, building owners are now given a chance to save energy while maintaining their systems’ overall performance. Smart buildings consider different energy-saving policies in their structure. They apply smart devices in different locations of the facility so that adjusting and controlling energy consumption can be made even easier and more efficient. Smart buildings provide automatic optimization and tracking of their HVAC systems’ energy consumption through a centralized dashboard. This makes tracking energy usage and making energy-saving solutions possible in their system. The analytics provided by the system can be used to show a visual graph of different techniques for energy savings. Building owners can identify what causes their energy to rise and this can be achieved through powerful analytics engines which use various algorithms and rules to highlight the energy-saving measures. Predictive analytics proficiently predict the energy consumption trends of the building in the future based on the historical data acquired. Reduced energy waste is among the most significant benefits offered by smart building solutions. This is achieved by identifying, collecting, and aggregating data from the building’s heating and cooling system. The good thing about this is that you do not have to set up an automated structure, system, utility, and weather data collection from your management system to feed into smart building solutions. Most data is stored in the cloud so you can process them in a safer way. Smart building solutions provide a reliable solution to address early signs of damage so you can resolve them before they become major issues. For instance, the solution send alerts if you need air filter replacement or if the airflow is compromised. Upon receiving notification, you can immediately act to solve the problem. The alarm management ranks these alerts and notifications so you know which work should be done first. Automating and regulating your comfort system can be a complex job. But if you understand how smart building solutions work and you do it right, you can achieve the best possible result. To get updates on industry news like this, take time check our page or call us at North Bay Heating & Air for more information.